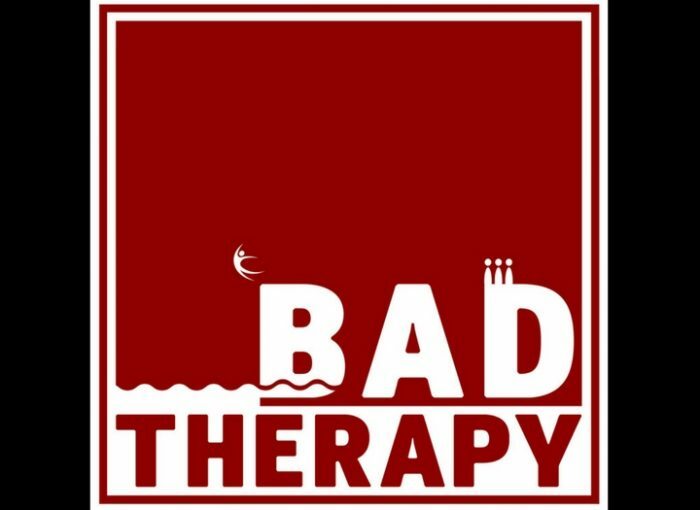 The Bad Therapy podcast is a brand-new show from the team behind multi-award-winning hit podcast Do The Right Thing. Join Danielle Ward, Margaret Cabourn Smith and Michael Legge as they cross examine one of their very favourite comedian friends to breaking point. It’s Desert Island Discs meets that interview scene from Shallow Grave. But funny. Like the end of Shallow Grave.